Krasný Brod. Village (2011 pop 425) near Medzilaborce in the Prešov region of Slovakia. 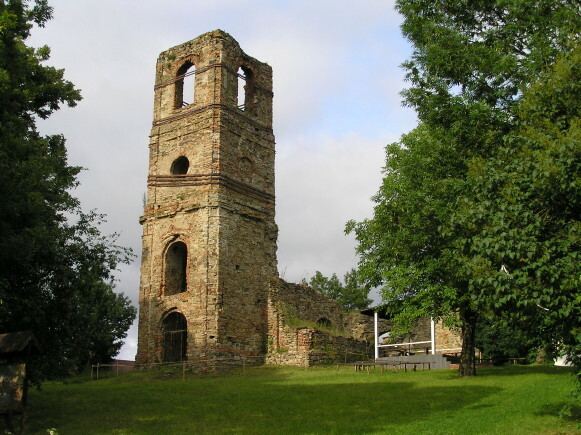 In the 16th century a Basilian monastery was built there. In the 17th and 18th centuries the monastery ran a well-known school offering also instruction in philosophy. Later it became a place of pilgrimage. In 1915 the monastery and its church were devastated. From 1958 to 1964 the Museum of Ukrainian Culture, which later was transferred to Svydnyk, was located in the village (see Svydnyk Museum of Ukrainian Culture).